Hi. So my first blog for the Huffington Post is up, click here to view it. 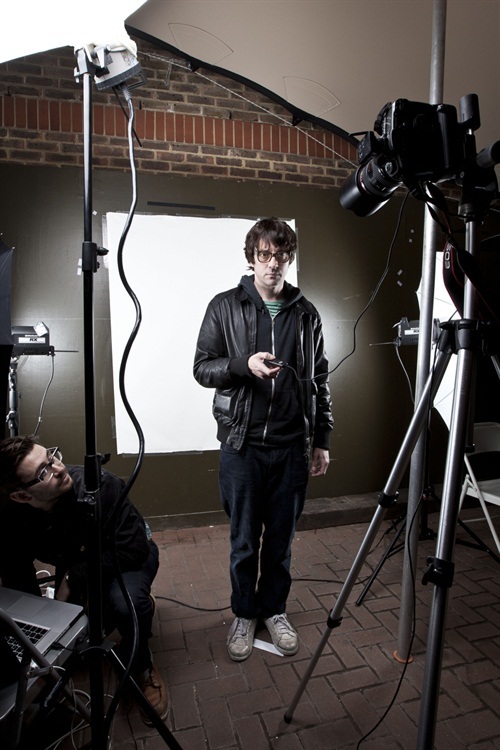 It's the story of a great fun shoot I did with Graham Coxon for The Fly, and so memorable were it that I thought I'd document the process in full and share it with your good self, dear viewer. Recorded forever, on the HuffPo. Something for the grand kids, you know. Heritage.